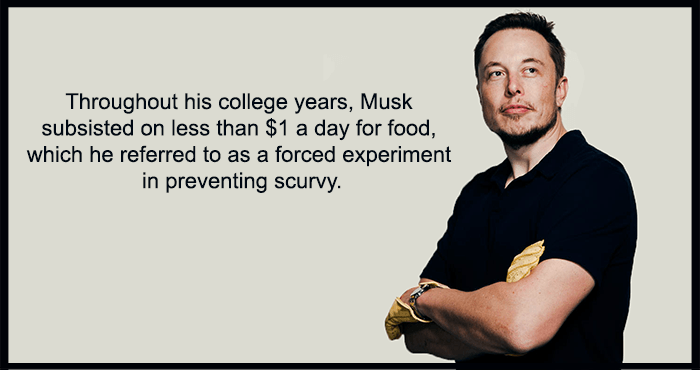 Get to know the man and mind behind Tesla, SpaceX, and the Boring Company with these interesting Elon Musk facts. 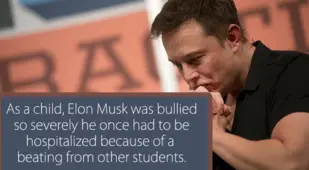 As a child, Elon Musk was bullied so severely he once had to be hospitalized because of a beating from other students. 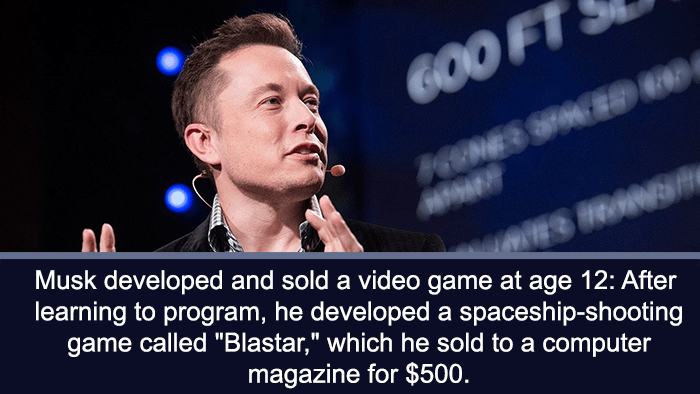 Musk developed and sold a video game at age 12: After learning to program, he developed a spaceship-shooting game called "Blastar," which he sold to a computer magazine for $500. 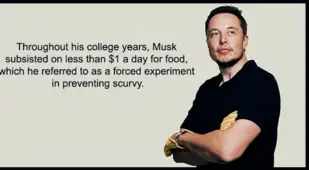 Throughout his college years, Musk subsisted on less than $1 a day for food, which he referred to as a forced experiment in preventing scurvy. 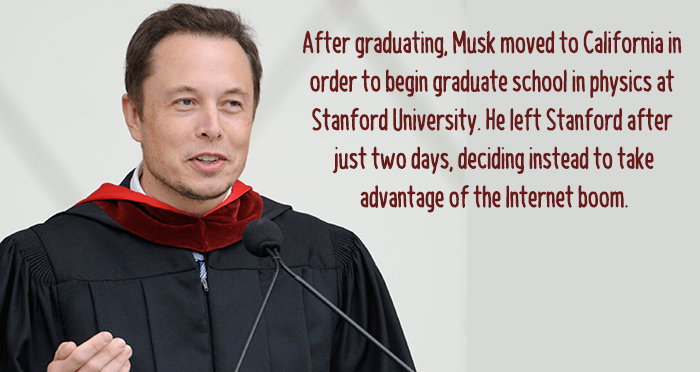 After graduating, Musk moved to California in order to begin graduate school in physics at Stanford University. He left Stanford after just two days, deciding instead to take advantage of the Internet boom. 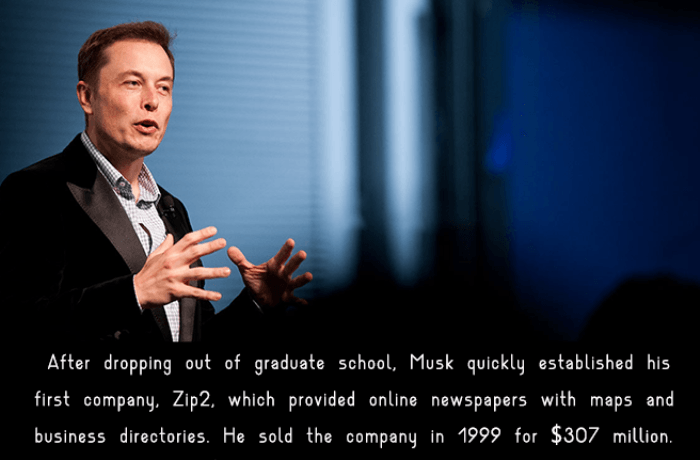 After dropping out of graduate school, Musk quickly established his first company, Zip2, which provided online newspapers with maps and business directories. He sold the company in 1999 for $307 million. When Elon Musk founded Zip2, they had so little money that their mother had to pay for colored copies of their business presentation. In 1999, Musk co-founded X.com, an online payment company that eventually became PayPal, which would go on to be acquired by eBay for $1.5 billion. Elon Musk also founded SpaceX (Space Exploration Technologies), a company that creates and manufactures space launch vehicles, with a particular focus in rocket technology. His aim is to reduce the cost of space flight in hopes of expanding human life beyond Earth. Musk initially found it impossible to get funding for SpaceX, which potential investors saw as a pipe dream. Musk channeled all his own money into the company to make SpaceX a reality. Elon Musk has suggested we should consider using nuclear weapons on the poles of Mars to help make its climate hospitable to humans. 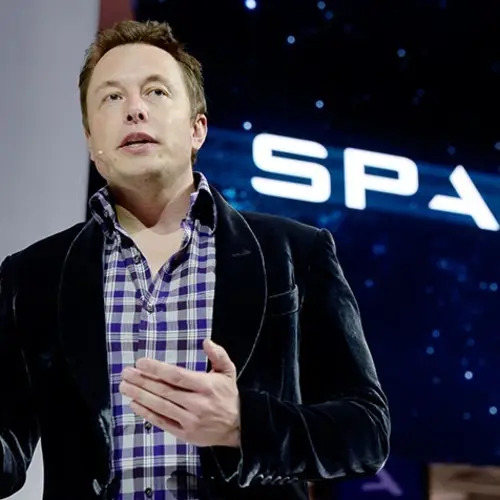 His long-term goal is to help humanity through SpaceX by creating a true spacefaring civilization. Elon Musk wants to send 1 million people to begin colonizing Mars, with each person provided $500,000 as compensation. 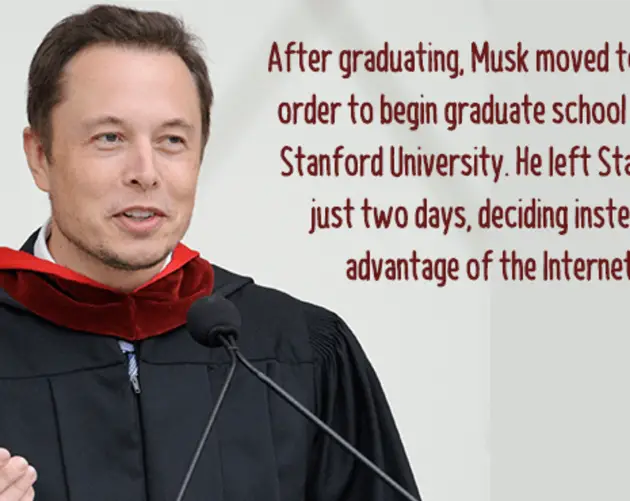 Musk provided a large amount of inspiration for the Hollywood character Tony Stark, aka Iron Man. Musk's official annual salary for Tesla Motors is $1. 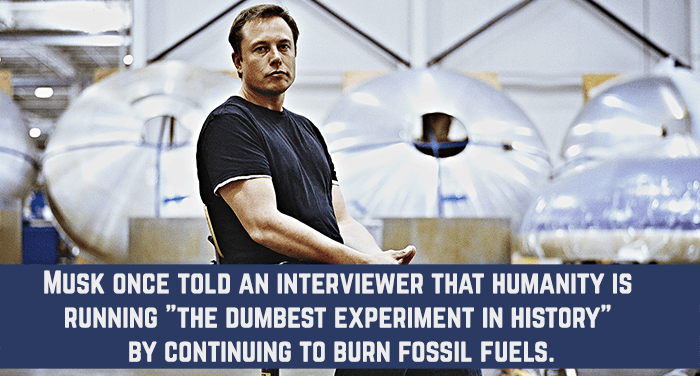 Musk once told an interviewer that humanity is running "the dumbest experiment in history" by continuing to burn fossil fuels. Musk believes that cars you can control will eventually be outlawed in favor of ones that are controlled by robots. The simple explanation: Musk believes computers will do a much better job to the point that humans would be a liability on roadways. Musk has described himself as a workaholic who routinely works 100 hours per week. In 2013, Musk was named Fortune's "Businessperson of the Year" for his work with SpaceX, SolarCity, and Tesla Motors. Elon Musk owns Wet Nellie, a Lotus Espirit used in the 1977 James Bond movie The Spy Who Loved Me. He wants to make it transform into a submarine as it does in the movie. 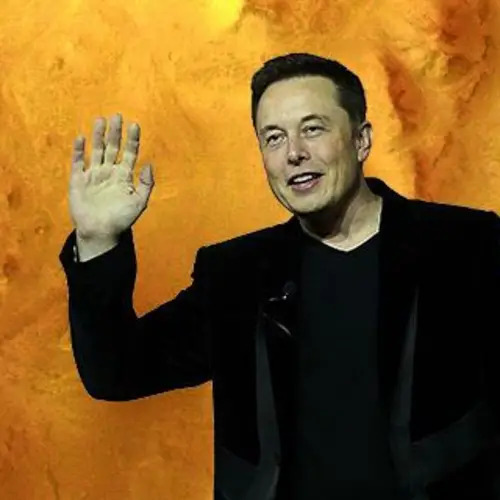 The Federation Aeronautique Internationale, which is the world governing body for aerospace records, presented Musk with the FAI Gold Space Medal in 2010 for designing the first privately developed rocket to reach orbit. In 2013, Musk introduced the Hyperloop, a new form of transportation that could theoretically send people from San Francisco to Los Angeles in half an hour by way of pressurized tubes. Musk has said if no one else will build it, he will do it himself. One of Elon Musk's ambitions is to blanket planet Earth with free high-speed internet from 4000 satellites in space. The Musk Foundation also runs a simulated Mars environment that allows visitors to experience what life on Mars might be like, complete with waste-burning toilets. He spent up to five hours a day reading as a child and still does today. 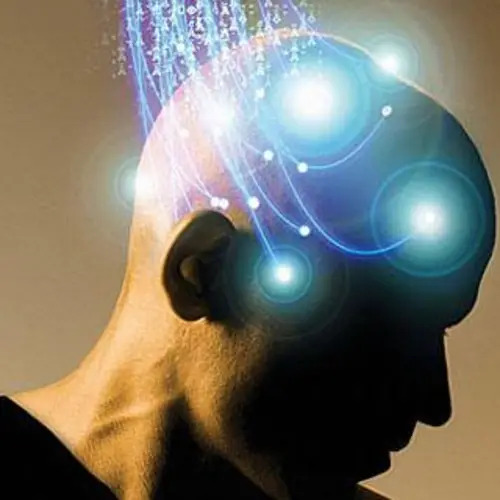 Elon Musk joined Stephen Hawking in signing an open letter calling for a ban on artificially intelligent weapons. Musk has five sons and he has confessed to naming one of his sons Xavier after Professor Xavier of the X-Men. 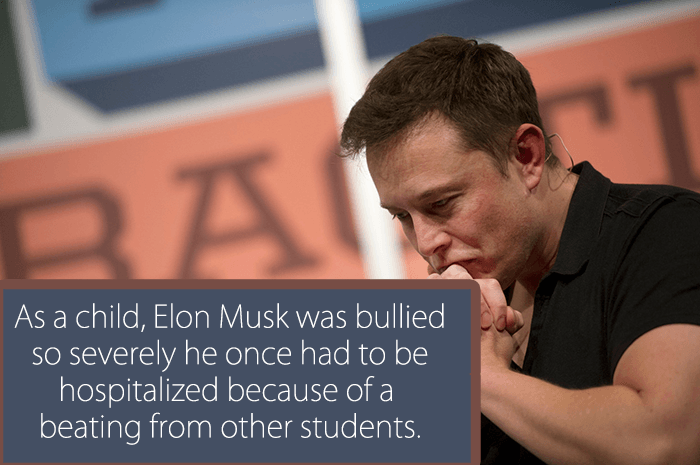 Enjoy these interesting Elon Musk facts? Then check out our other posts on Steve Job facts and interesting facts about the world!